Sign up and receive Property Email Alerts of Townhouses for sale in Community 25, Accra. Nestled in the foothills of Tema Community 25, where you will discover a carefully crafted, gated community with the security, amenities and conveniences of modern living. Every detail has been designed to give residents a home they love-and a lifestyle they cherish. 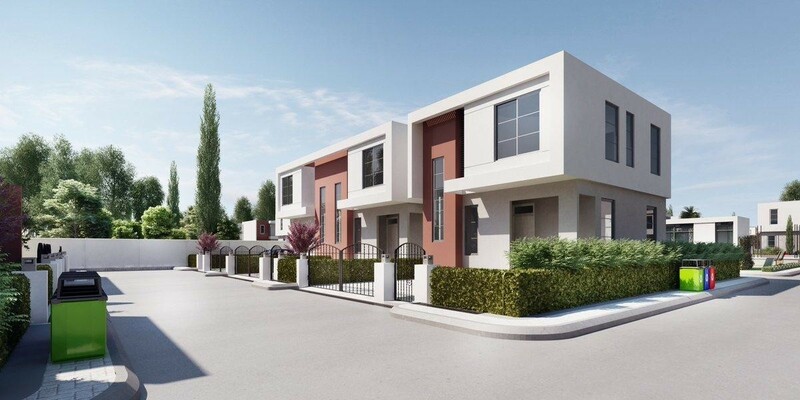 Sign-up and receive Property Email Alerts of Townhouses for sale in Community 25, Accra.